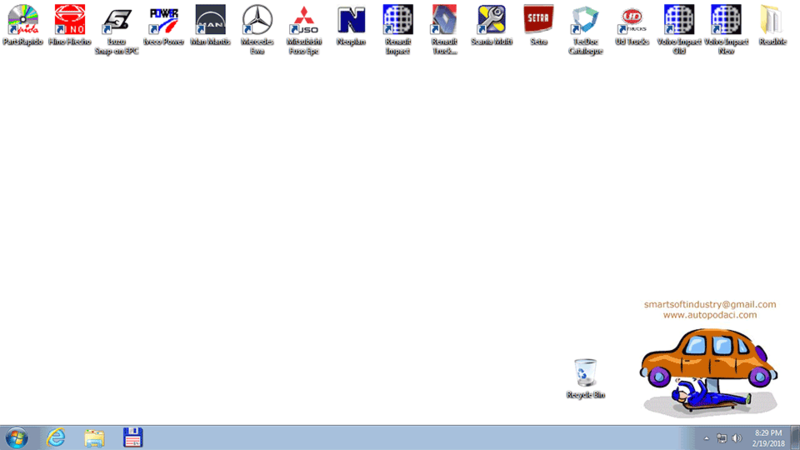 Package is a collection of software items, in two formats. 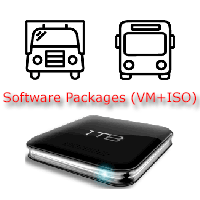 In ISO image format ready to be installed and in VM (Virtual machine) format with already installed software. Package will be delivered on external HDD via DHL. An ISO image file is a snapshot of the data and layout of a CD or DVD, saved in ISO-9660 format. Software on it is ready to be installed from the virtual drive like Daemon TOOLS to a PC, or ready to be burned on a disc. Virtual machine (VM) is a software computer that, like a physical computer, runs an operating system and applications.